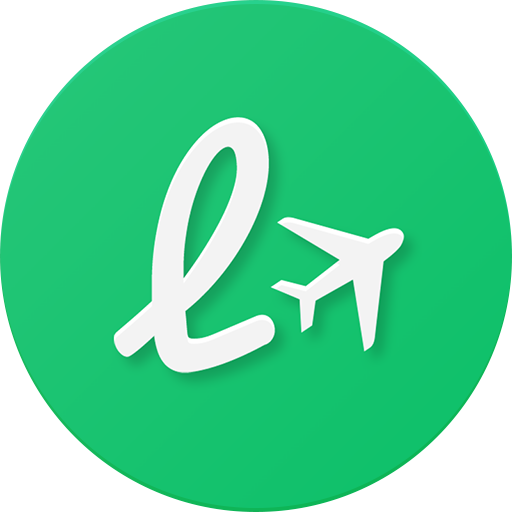 If you booked with LoungeBuddy, please feel free to send an email to support@loungebuddy.com. Additionally, you may leave a review of the lounge through our LoungeBuddy App. If you booked through another company, you will need to contact that company directly to file a complaint. Note that we are not the operators of the lounge, however we are happy to share your feedback with them.